took my window concept and moved into motion. i really enjoyed learning after effects. it might be something that i try experimenting in more. i kept the motion piece pretty simple and straight forward like the window, but added some personality that hopefully displays the life of graphic design. 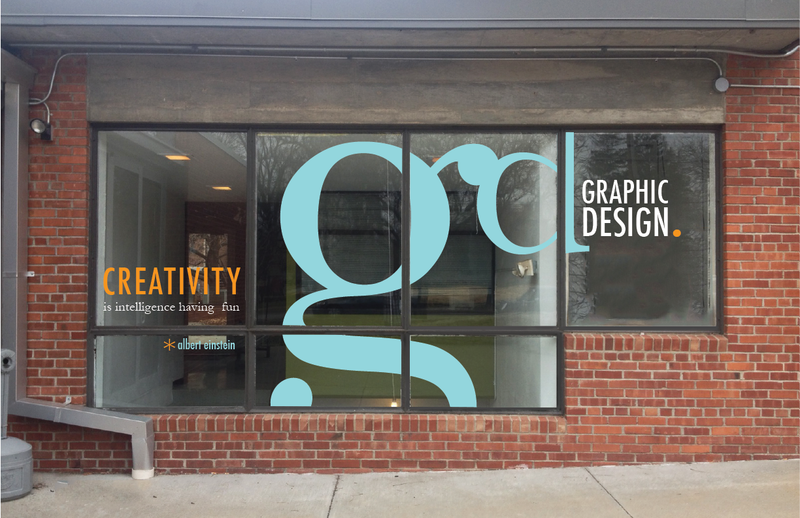 This entry was posted in spring 2013, type2, typographic identity on February 28, 2013 by briannadallas.